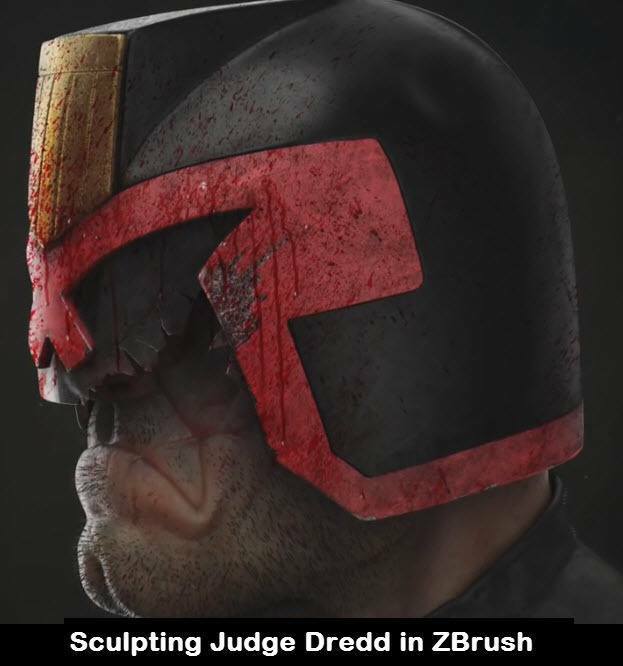 This tutorial will walk you through the process of sculpting the head of Judge Dredd in ZBrush. This time-lapse video tutorial also covers some hard surface modeling techniques for helmet creation and making broken glass for it. 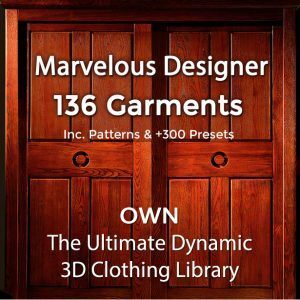 Game character UV map unwrapping process Video Tutorial – How to unwrap UV for game characters in Maya. 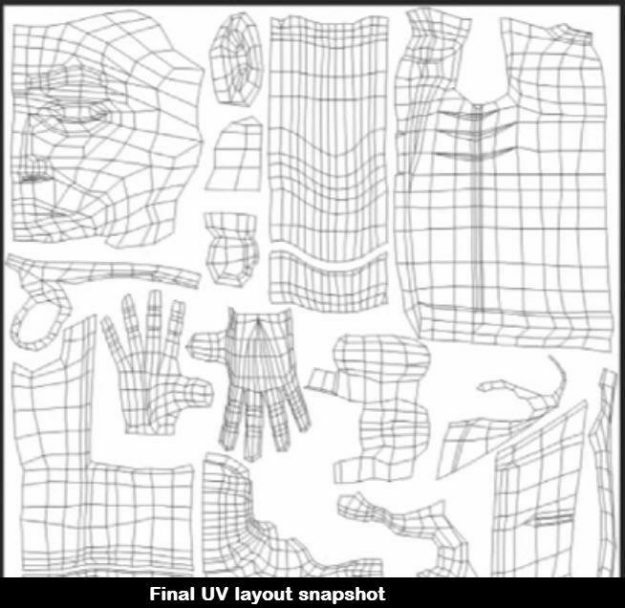 Tutorial covers different UV unwrapping methods in Maya. 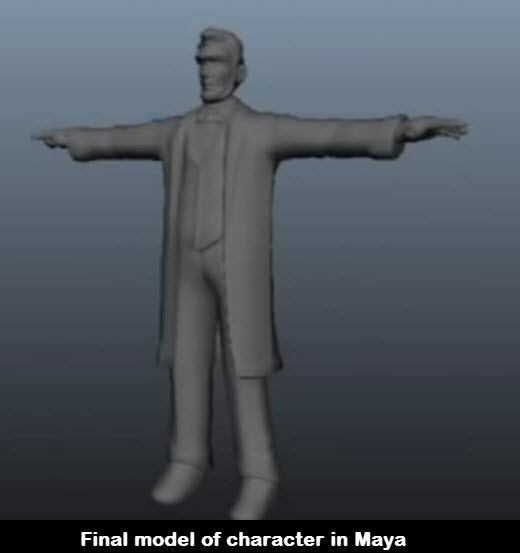 This game character creation video tutorial shows how to make a basic game character in Maya for testing purposes, with correct proportions using reference images. 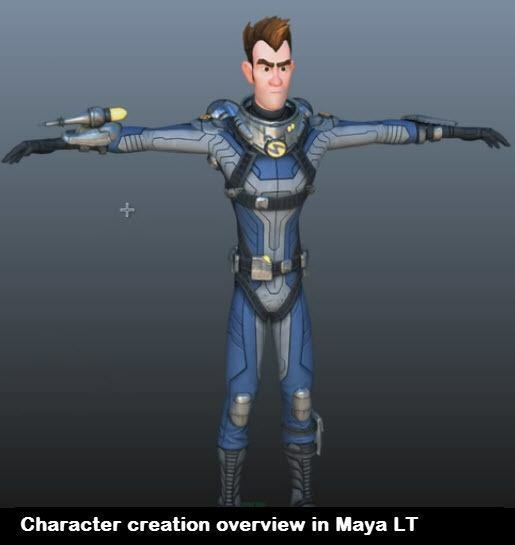 In this 1 hour Maya video tutorial for Indie Game Makers you learn the Workflow Process of Game Character Creation & Animation in Maya LT. You’ll discover how to Rig & how to Import your game character asset into Unity 3D. 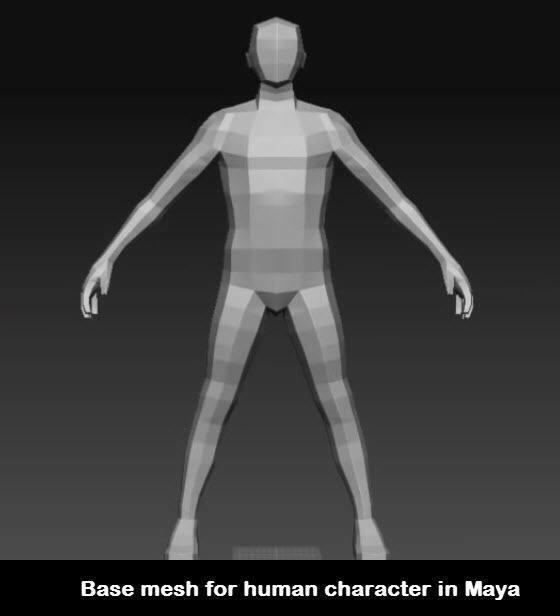 This base mesh modeling video tutorial shows how to make base mesh for human character which can be used in sculpting to create detailed game character. 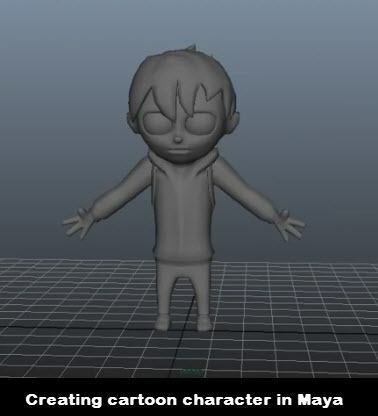 Creating cartoon character using Maya for game and animation. 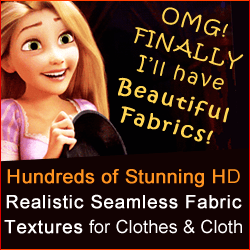 Cartoon character modeling video tutorial covers how to make cartoon style character in Maya. Low poly Game Character creation for beginners in Maya. This tutorial covers how to make low poly Game Character using reference images in Maya. 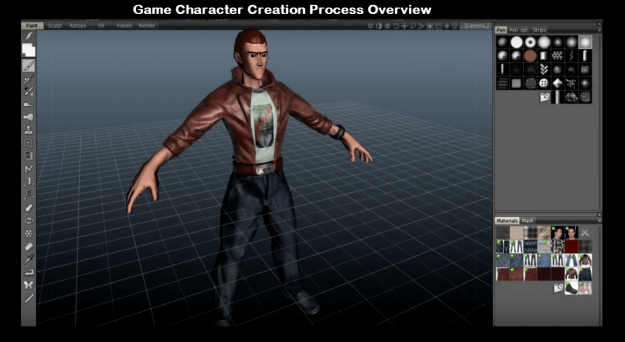 Game Character creation process overview for beginners – learn the workflow of making game characters. Video tutorial covers software needed and the process.